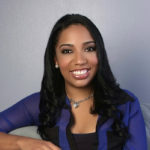 Nicole Doswell is a former modeling agent and current fashion publicist and producer at The Riviere Agency. 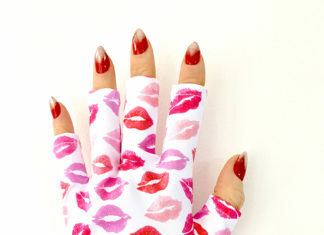 Her goal is to show people that fashion really can have a heart and soul. 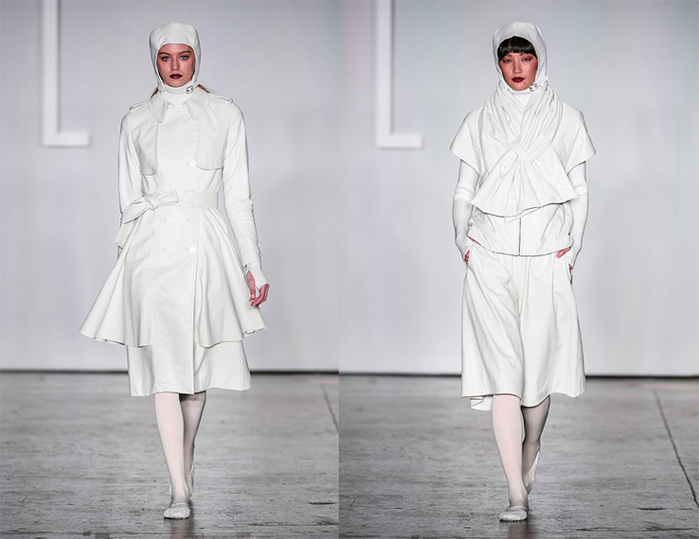 Hijabs, Abayas, and Baseball Caps Modest designer, Vivi Zubedi, showed her collection of Westernized abayas with hijabs at NYFW. 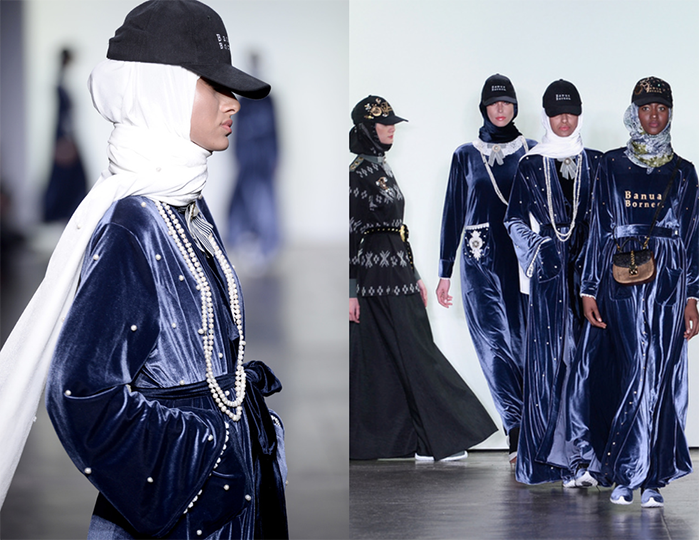 And while we could have guessed the modest designer would have shown her collection with Hijabs and Abayas, we could not have predicted the baseball caps adorning the hijabs. 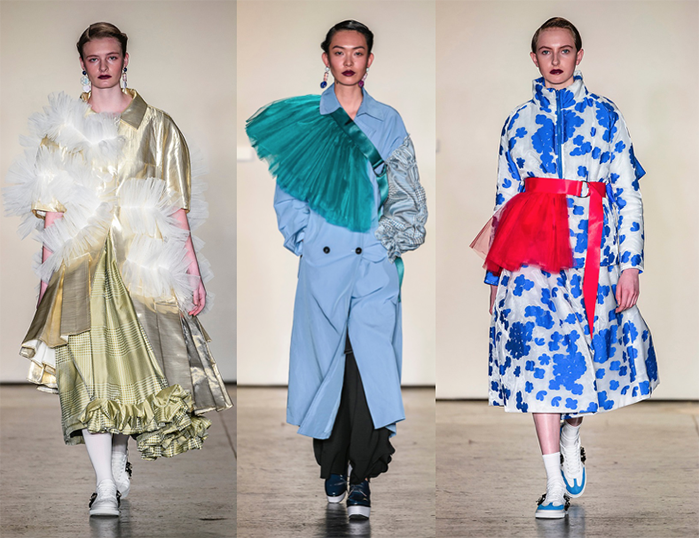 She utilized the baseball cap to bring attention to Banua Borneo, an area of Indonesia very close to the designer’s heart – she is currently working to increase the wages for women who work in the textile industry there. 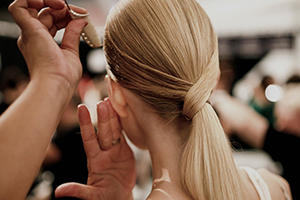 There were tule accents galore during Heaven Please+’s runway show with Fashion Hong Kong. 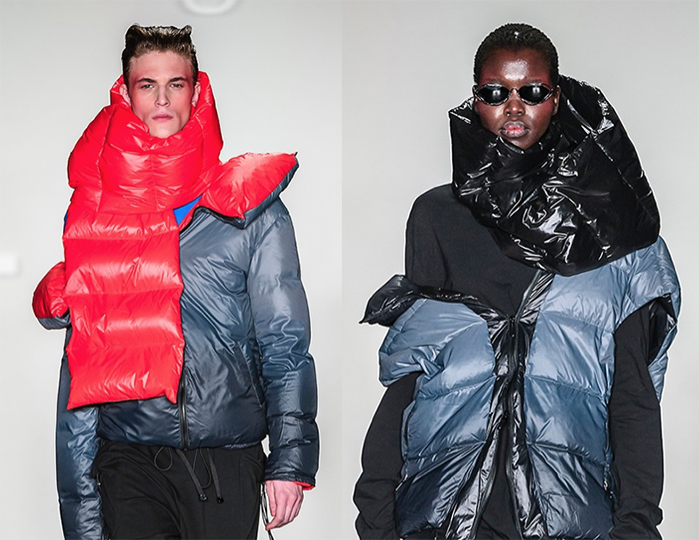 Puffer Jacket are perfect for Fall, but we are obsessed over these exaggerated puffer scarfs from Harrison Wong at the Fashion Hong Kong show. 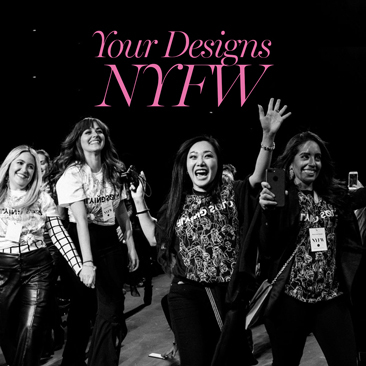 The lights dimmed and a elegant remix to the classic Mission Impossible theme song came on as a see of runway models resembling Bond Girls hit the catwalk for Dan Liu. 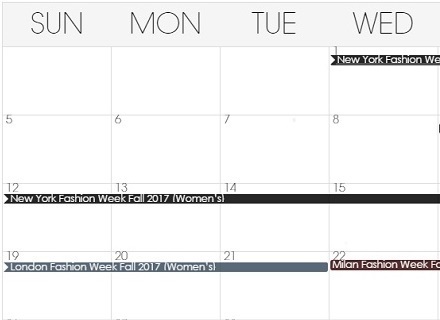 Front row seats were held by Anna Wintour fat heads at the Leanne Marshall show. 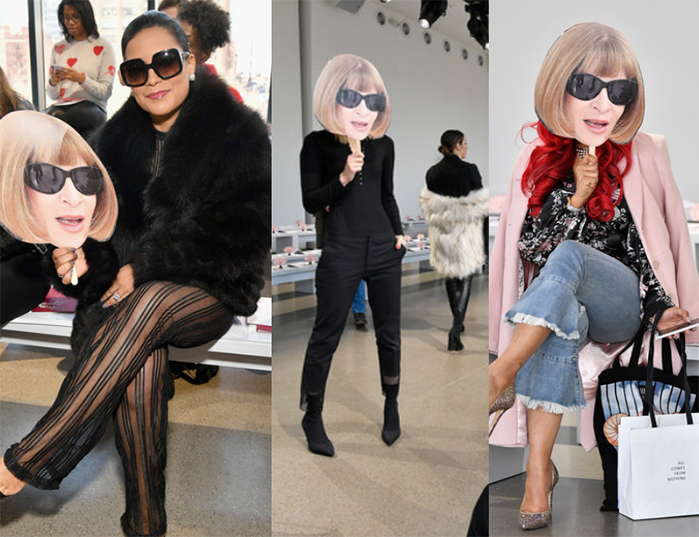 The heads are now going viral on Social Media, and have even been credited as THE Anna Wintour by Getty Images. 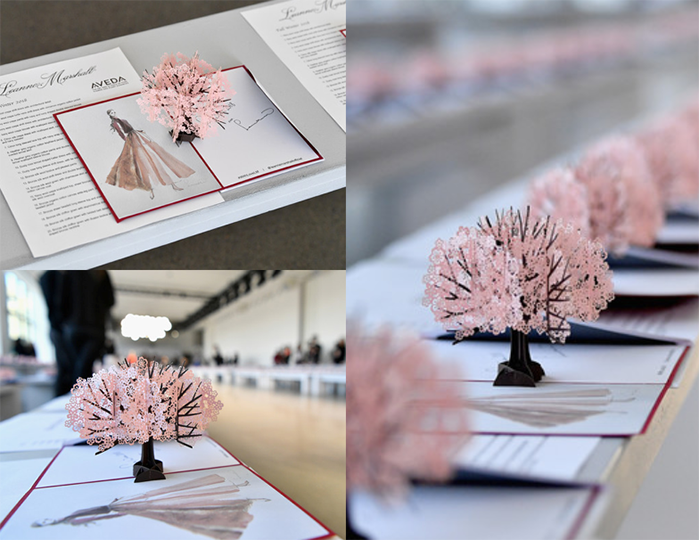 Custom Lovepop cards were on every seat at the Leanne Marshall runway creating a tiny pink forest surrounding the runway and inviting guest to a Valentine’s Day they would not forget.